In the past couple of years, developers and companies have been moving towards the Agile development process. 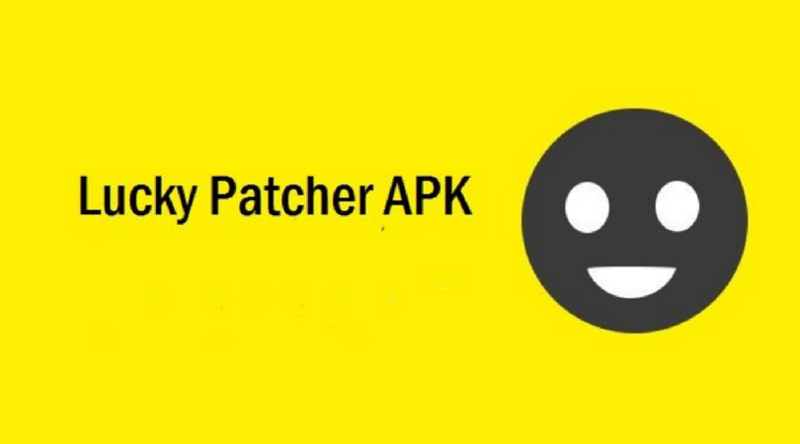 It allows for quick feedback to developers and in the long-term that means better and faster development. UI testing albeit looking good on paper suffers from the drawback of being slow so you can’t let developers know right away if their code is buggy. Though with API testing things are a lot faster and more reliable as compared to a GUI based series of tests. Now before you discuss the various public rest api for testing, let’s start by clarifying what an API is? API is an abbreviation for Application Programming Interfaces, and it acts as an interface for software programs. Even though the vast majority of functional testing will require the use of an interface like a dot net form or a web page, with API testing you essentially bypass the user interface and communicate with the application directly via a series of API calls. Using API testing developers are able to test a number of headless technologies like Web services, JMS HTTP, and databases. Headless testing or API testing is the same thing and require bypassing the UI to send a request directly to the application’s backend or service which then gets a response. It is a simple relationship often referred to as a client/server relationship. The client requests with an API call, asking for a resource, which requires finding the server, fills the request and pings it back to the client. What Do API Testing Tools Do and Can It Be Automated? Now because Selenium is only used for browser-based tests, so the question is what tool is best suited for Soap and REST based web testing? 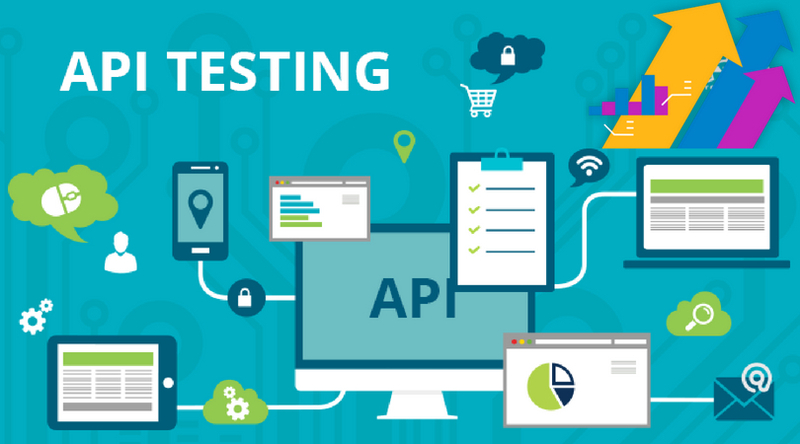 Below we list some of the best API testing tools that can be used for both SOAP and REST based web service testing. Initially, it started off as a Chrome plugin, but now there is a native version for both Windows and Mac computers. The application is used to send post requests to a web server, and it will show you the response received. It allows for quickly setting up all types of cookies and headers via your APIs and check the responses received. It is an open source platform based on the Java development environment and language. It is designed to make REST testing quick and straightforward. It works by simplifying the process by removing the need for all the boilerplate code required to validate and test responses. The system supports JSON and XML requests/responses. It is one of the best testing tools especially for developers working on HTTP-based client software i.e., software that needs to make HTTP requests. The idea here is that instead of having to connect with clients under test with a real server, you connect with them using RoboHydra. So what that does is makes RoboHydra respond to whichever requests you send. The abovementioned tools are some of the best public API testing tools that many developers rely upon for API testing. Though there are many other testing tools popping up across the internet from various businesses and individuals. The idea is to find one that works best for you based on your knowledge of the scripting language. It should also be suited to the type of application you’re developing. After all, you don’t want to use a totally incompatible tool and you want to avoid learning something from scratch. 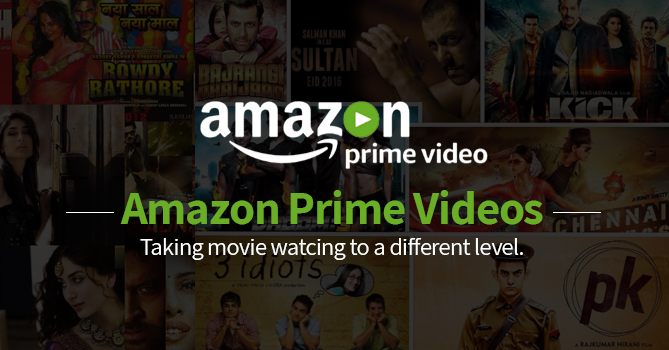 From ordering food to ordering cabs and general needs, we are entirely dependent on the apps and websites that deliver our requirements right at our doorstep on just our single click. If we can order all this stuff, then why not medicines? Why go out to chemist stores and shuffle through to get the Medicine Delivery Apps you need when you can get in on just a flick of the finger? 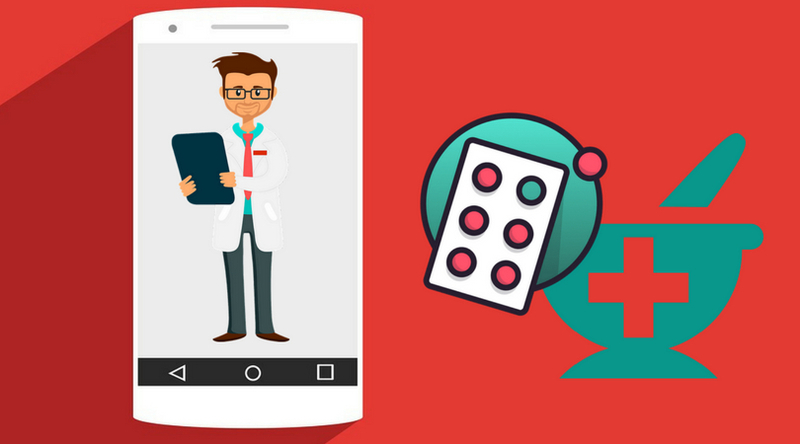 Here are best four apps that let you order the prescription medicines you need and delivers them at your doorstep. NetMeds offers a variety of prescription and over-the-counter medicines and personal health care things under the categories such as OTC, Diabetes, Baby and Mother, Personal Care, Wellness, Health Aid, Ayurvedic, and Homeopathic. Using the NetMeds App for Android and iOS, you can order all the health care things and medicines on the go and even get customer discounts. Just Download the NetMeds App, upload your prescription and place your order. Your medicines will be delivered to you in two to three days. Payments can be made via cash or by using credit/debit cards. The smartest app for ordering medicines – Myra Medicines is currently only operational in Bengaluru and surrounding areas. A valid prescription is required for ordering the medicines using the app. All the prescriptions are checked and verified by a qualified pharmacist before confirming the order. The hard copy of your prescription will be stamped and an image of the same is photographed before delivery. The medicines are delivered within 30 minutes of placing the order. The service offers a flat 15 % discount on all orders. There are no delivery or shipping charges. Log on to the Myra Medicines Android and iOS Apps and get your prescription medicines at your doorstep along with discounts. Read our article “5 Gadgets for The Mobile Bloggers” for understanding more about Android and iOS Apps. A big name in the growing field of online pharmacy in India, 1mg is more than a local pharmacy. In addition to letting you order your medicines, it also helps you gather information on your medicines. Even if you do not want to buy medicines from them, you may use the app to know more about it. You can find out about the substitutes and side effects (if any) of the drugs you are ordering. 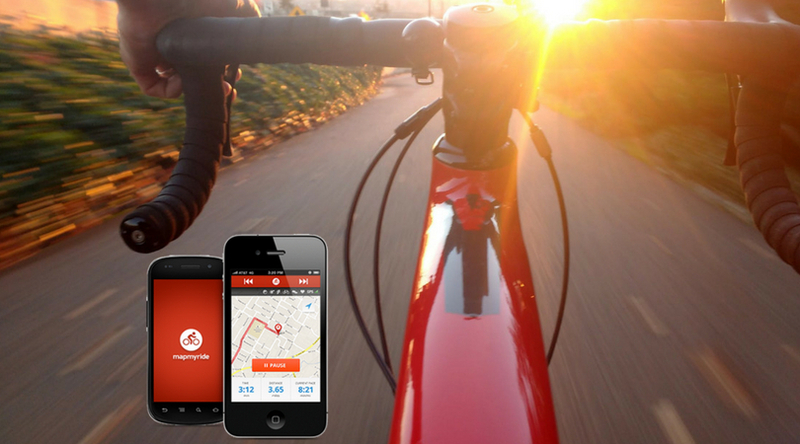 The app has won several awards for its excellence in the field. Order your over-the-counter and prescription medicines with 1MG App for Android and iOS and get your discounts and quality-tested Best Medicine Delivery Apps without any fuss. The concept of ordering apps through a web, or using mobile apps is quite new in India but the field is growing rapidly. If you are too busy, or too sick to travel to a medical store, the easy to use apps are very helpful. So, order your medicines online with these accessible apps and get your Best Medicine Delivery Apps at your doorstep without any hassle.